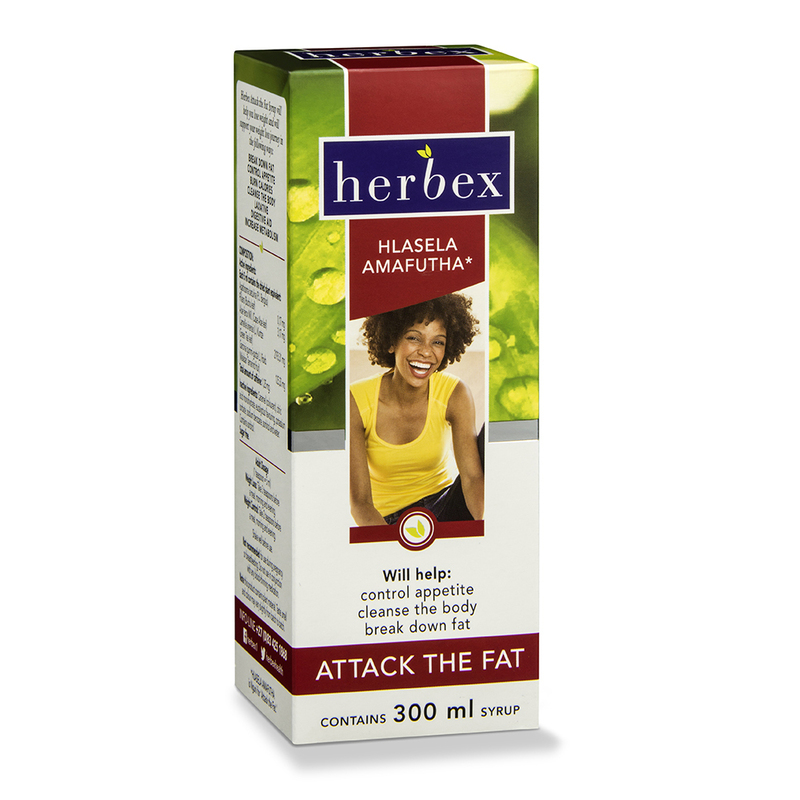 Herbex Attack the Fat Syrup 300 ml / 100 ml will help you lose weight and will support your weight-loss journey by breaking down fat, controlling appetite, burning calories, cleansing the body, reducing water weight, increasing metabolism, acting as a laxative and digestive aid. Inactive ingredients: caramel (colourant), citric acid monohydrate, eucalyptus flavouring, potassium sorbate, sodium benzoate, sorbitol and water. Preservatives: Sodium Benzoate 0.063% m/v, Potassium Sorbate 0.063% m/v. Alcohol: Less than 2% v/v. Other ingredients: Ascorbic Acid, Caramel Colour, Eucalyptus Flavouring, Invert Sugar, Lemon Emulsion, Water. Dosage: 1 household teaspoon = 3 ml For weight loss: Take 3 teaspoons before each meal, morning and evening. 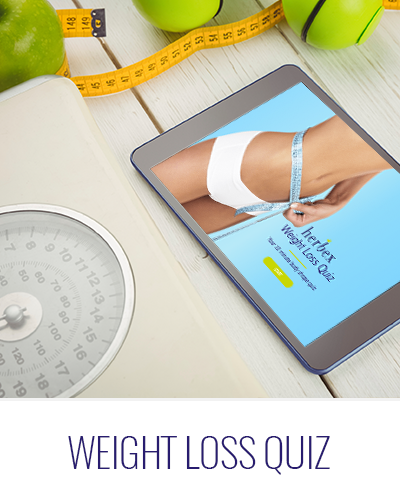 For weight control: Take 2 teaspoons before each meal, morning and evening. Buchu: Buchu will assist in efficiently ridding the body of water weight. 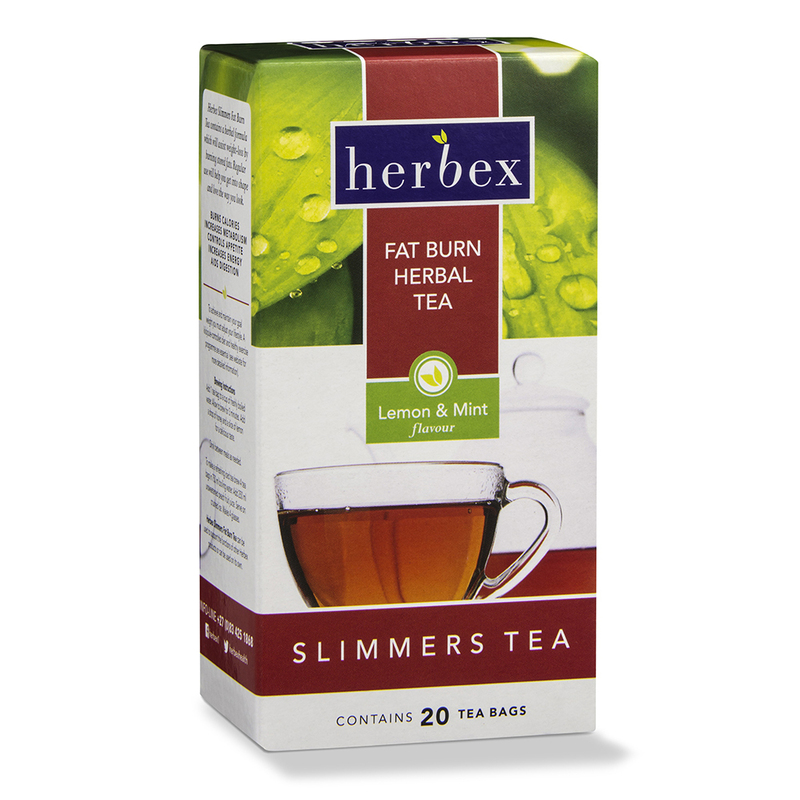 It will also help relieve gas and bloating and assist in normalising blood sugar levels. Green Tea: Green Tea plays an important role in weight control by reducing appetite and boosting metabolism, which assists the body in burning consumed calories. It contains ingredients that will reduce the appetite and stimulate the central nervous system. 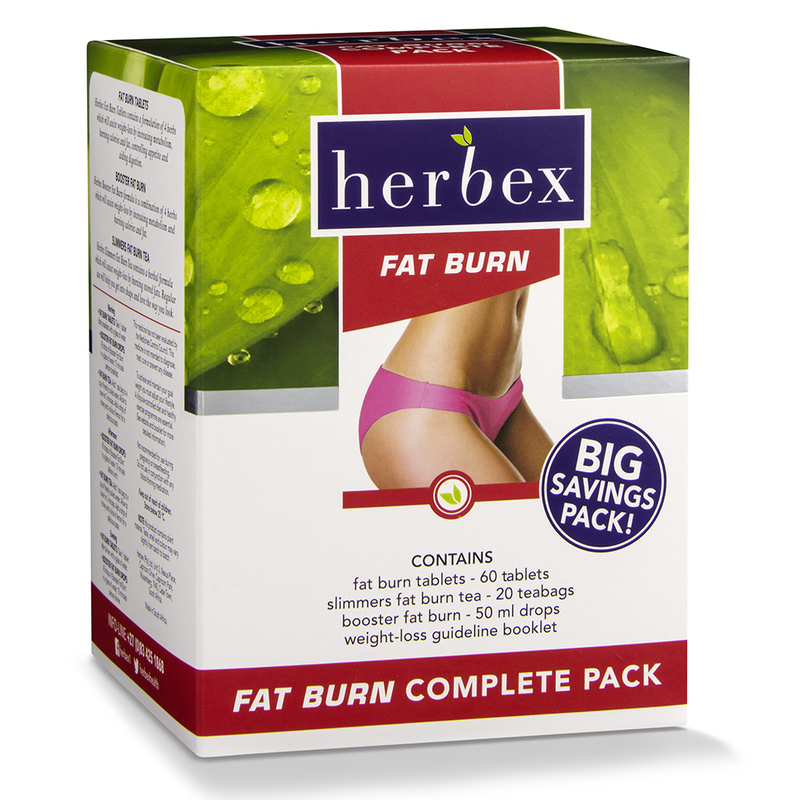 It is also a potent antioxidant to assist in the prevention of chronic diseases associated with obesity. Aloe ferox bitters: Aloe ferox bitters will assist in cleansing the body. It has a strong laxative and detox effect. Lemon concentrate: Lemon concentrate, extracted from pure lemon juice, will assist in digestion and cleansing of the body.